We have a complete lineup (including Michelin, Solideal, Westlake). 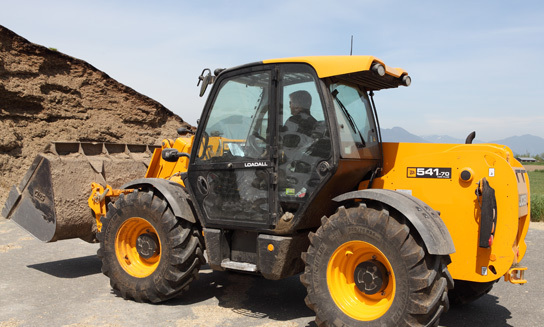 Our products include solid rubber, press-on tires, pneumatic shaped solid tires, moulded tires, resilient tires and industrial pneumatic tires – all manufactured in various compounds with different treads and traction. This means we can be very specific about what tire is best suited for your application and budget. We also offer industrial retread solutions and repair services. Kal Tire has the equipment and the high level of competency in our people to handle a wide variety of industrial tire needs.